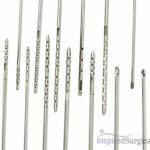 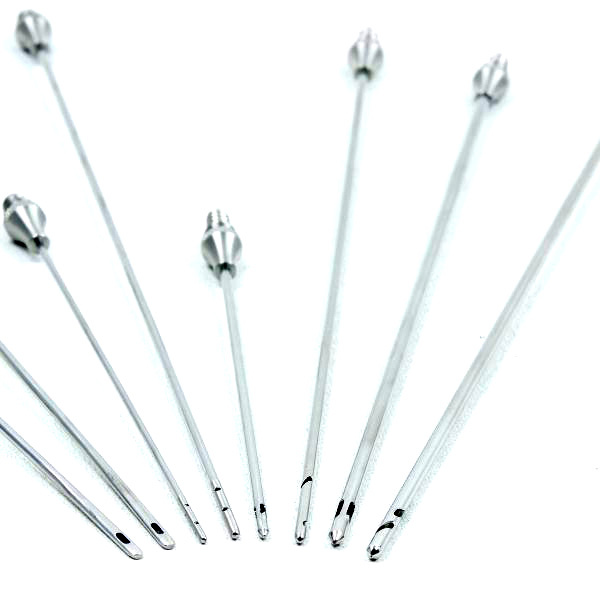 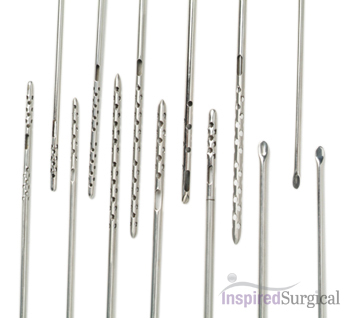 Take advantage of Inspired Surgical Supplies’ special promotion of the following cannula tip styles: Triport, Double Triport, Mercedes, Double Mercedes, Swallow. 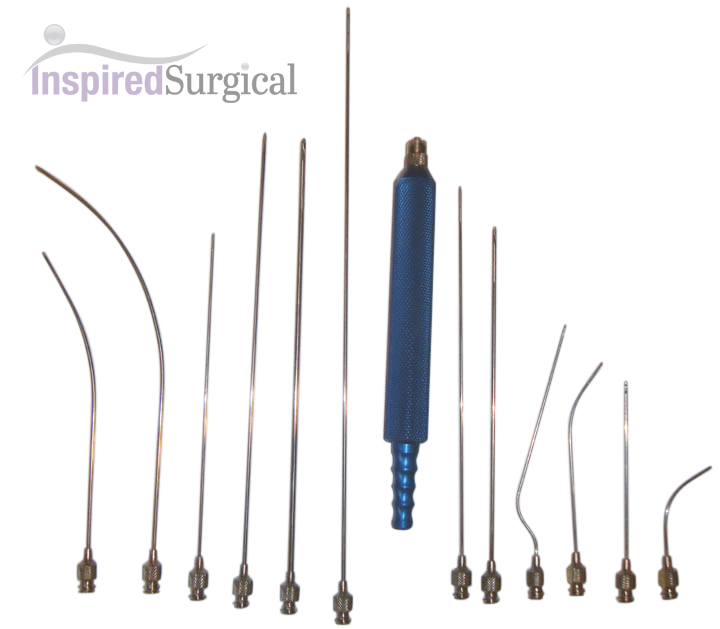 These are new, unused cannulas and are in stock ready to ship at this special promotion price. 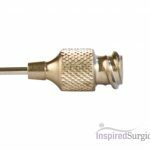 If you don’t find the cannula options or quantities you are looking for here give us a call and we’d be happy to show you what other possible options are available. 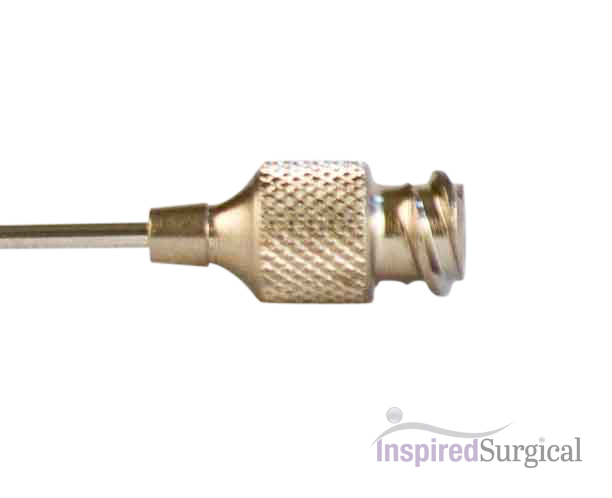 Call us at (866) 231-3264. 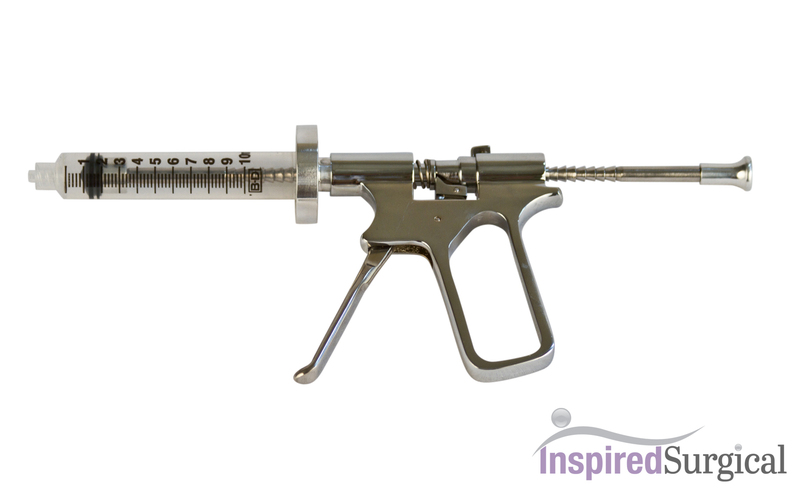 **When ordering your cannula be sure to measure the longest length accepted by your autoclave.